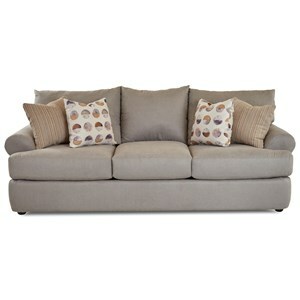 Cute and cozy, this stationary sofa features a customizable selection of arm, back, leg, and upholstery type. Each seat and back offers high-resiliency foam and eight-way hand-tied coil construction for optimal comfort you can depend on for years to come. 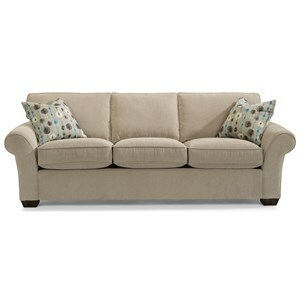 In addition, a decorative throw pillow on each end completes the look and feel of this delicate item. 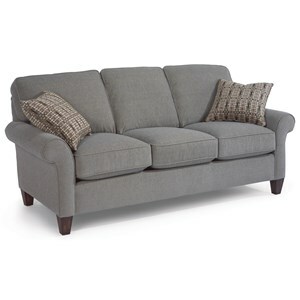 The Bentley Customizable 3-Seat Stationary Sofa by King Hickory at Godby Home Furnishings in the Noblesville, Carmel, Avon, Indianapolis, Indiana area. Product availability may vary. Contact us for the most current availability on this product. Fabric Options Approximately 600 fabric choices. All fabrics are 4-way pattern matched and sewn with 8-ply nymo threads with 6 stitches per inch. Front welts & outbacks are pattern-matched. Floral fabrics are flow-matched. 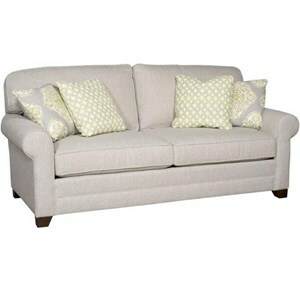 Tailoring All sofas feature a complete fabric match and matched outback. 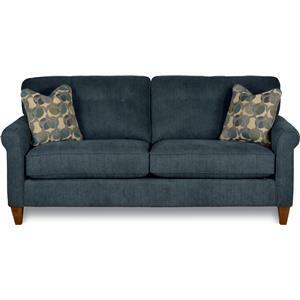 All fabric patterns are Five-Way Matched up the front of the sofa. Leg or Skirt All legs are built-in and double-doweled, glued & screwed to the side rails. Choose from modern leg, bunfoot, or skirt. 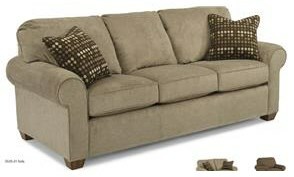 A comfortable and casual collection, the Bentley series features a versatile and customizable selection of living room furniture. From sofas and sectionals, to chairs and chaises, this collection has everything you need to relax with family and friends. 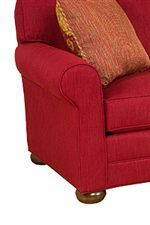 High-resiliency foam cushions and eight-way hand-tied coil construction offer soft and supportive seats you can depend on for years to come, while your choice of arm, back, leg, and upholstery type creates a look and feel that is just right for you. 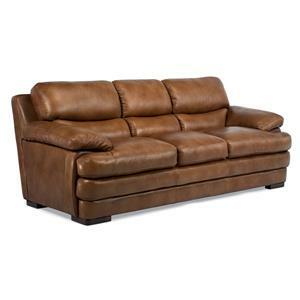 The Bentley collection is a great option if you are looking for Casual furniture in the Noblesville, Carmel, Avon, Indianapolis, Indiana area. 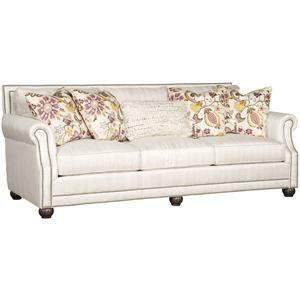 Browse other items in the Bentley collection from Godby Home Furnishings in the Noblesville, Carmel, Avon, Indianapolis, Indiana area.